This craft was originally called the Intercepter Junior and later either the Birchwood 22 or the Birchwood Interceptor Junior 22. This craft was in production from 1970 and about 1000 were made up to 1980. The boat has 4 berths in an open plan layout. 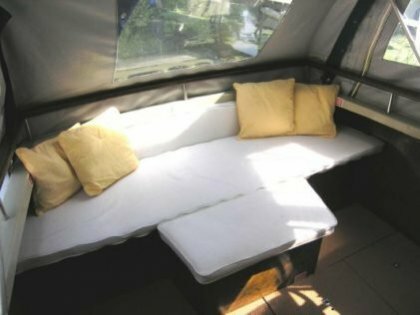 There are 2 berths in the V and the dinette converts to a double berth. There is a galley starboard and toilet compartment port side. 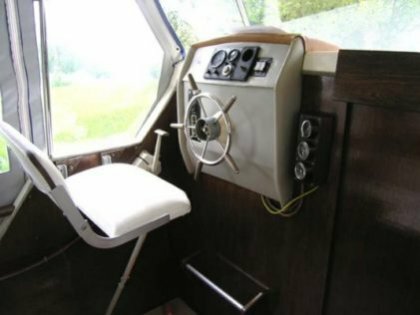 The cockpit has a helm position port side and bench seating across the stern, usually under a hardtop shelter. 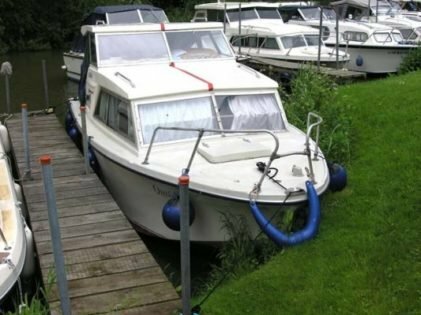 The Birchwood 22 has a medium shaped V hull and is suitable for river and estuary use. The engine configurations are either inboard single petrol or diesels on outdrives or inboard engines on shaft drive.